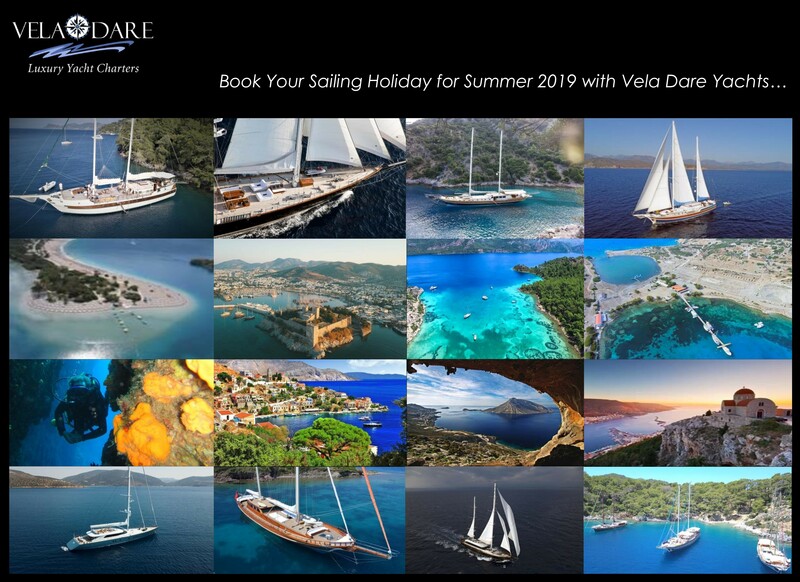 “Italy and Turkey are premier Mediterranean sailing destinations, both countries offer excellent sailing conditions and both Italy and Turkey have rich cultural heritage ready to be explored. Sailing in Italy or sailing in Turkey is so much fun than you can imagine. In Italy you are never more than 1 hour away by car from the coast. Italy is a great sailing destination because of its diverse coastline - from rocky cliffs in the north to low-lying beaches in the south. Here you can enjoy art, food, wine, Mediterranean islands and ancient ruins, picture-postcard Tuscan countrysides and gondolas on Venice's canals. Stretching about 50km along the southern side of the Sorrentine Peninsula, most famous for the town of Sorrento, the Amalfi Coast is one of Europe’s most breathtaking coastal attractions. UNESCO named it "an outstanding example of a Mediterranean landscape, with exceptional cultural and natural scenic values," the coast was awarded a coveted spot on the World Heritage list in 1997. The Tuscan Islands are probably the most appealing and it is probably one of the most popular areas for yacht charter. It has something for everyone. The islands of Capraia, Elba, Giglio and Giannutri are all accessible to yachts and provide a number of attractive harbours and plenty of anchorages. Elba is the largest of the islands in the Tuscan Archipelago, and the third largest island in Italy, covering a total area of 224 square kilometres. Located just 10 miles from the mainland, its mild climate, rugged and varied coastline, more than 70 beaches, crystal clear water and delicious food and wine, make it an extremely popular holiday destination. The island of Capraia lies between Gorgona in the north and Elba in the south. It has an area of 19 square kilometres, making it the third largest of the Tuscan Islands. Its coastline is dramatic with high, rugged cliffs broken up with isolated beaches and caves. Inland, the terrain is wild and unspoilt with many nature trails. Turkey is a land of history, culture and mythology and an amazing meeting point of east and west. The Turkish landscape is often described as a "symphony of sounds, smells and people in the most unlikely combinations". Sail in Turkey and explore the many islands, secluded coves and hidden ancient ruins of the Turkish Mediterranean. Göcek is a town in Lycia, Turkey. The gulf on the tip of which Göcek is located in known as one of the most beautiful yachting areas in the country, or even in whole Mediterranean basin. Pleasure of a visit here is a stroll around the Marina to admire the array of boats of all shapes and sizes moored here.The waterfront is lined with bars and restaurants. Inland life revolves around the pretty market square which is lined with little shops selling antiques and crafts as well as the more usual carpets. The legendary Antalya, also known as Asia Minor is Turkey's biggest international sea resort, located on the Turkish Riviera. You can gaze at the ruins, spectacular tombs and monuments that still stand there as silent witnesses of the passing time. The unique geographical features of the Turkish coastline make for brilliant sailing. The coast is surrounded by massive mountain ranges which form tiny coves, hidden bays, and pristine beaches. Step on land and gaze upon the ruins of ancient cities as you walk through hillsides covered in pine and olive trees. This is truly a magnificent place to visit & sailing.